Game Threee! 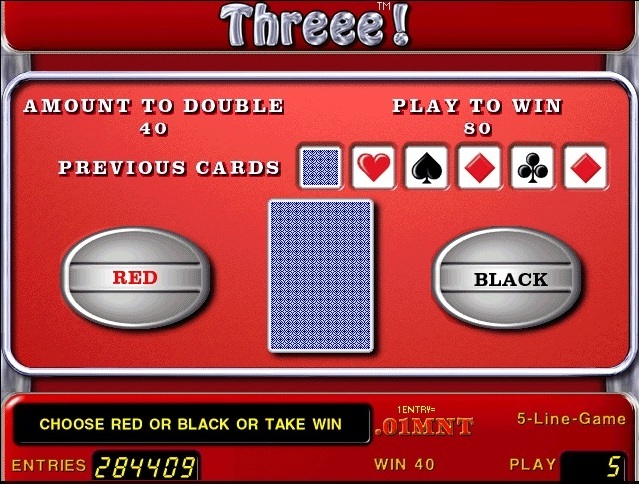 Line three is five reel video slot with the possibility of doubling the risk of winning the game. 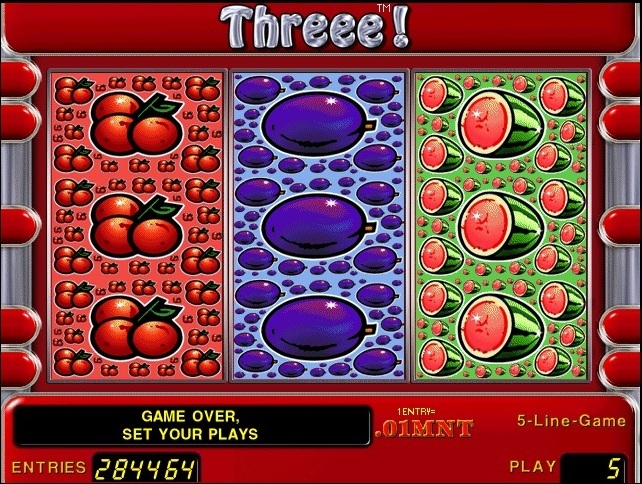 The main difference from other slot machines is that you can choose the number of active lines. 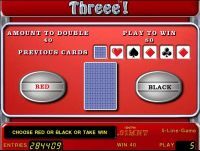 Minimum rate - 5 Max Rate - 500 At loss of 3 scatter symbols is given by the gain in the form of 20 free spins. During the free spins the symbol "7" is replaced by any character in a winning combination.